Manchester’s Syrian community unequivocally condemns the senseless and horrific attack which took place on 22 May in Manchester Arena. We are shocked that such a brutal act could be carried in our tolerant, open, and diverse city of Manchester, the city that welcomed us with open arms when we fled from Assad’s terrorism in Syria. 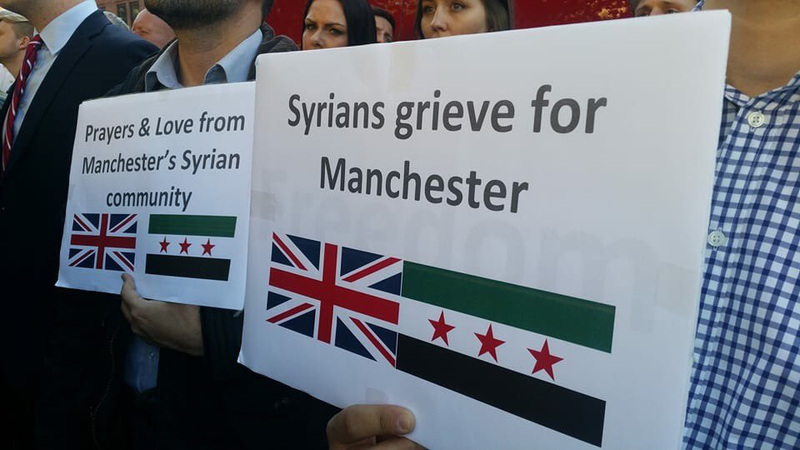 Manchester Syrian residents at the 23 May Manchester vigil in Albert Square. At least six Syrian doctors (A&E, Orthopaedic, and General Surgery) from three hospitals in Manchester and Lancashire were among the front-line responders to the 22 May attack: Dr. Mohammed Almorie (A&E); Dr. Ahmad Khaled (Trauma and Orthopaedics); Dr. Mounir Hakimi (Orthopaedics); Dr. Ayman Jundi (A&E); and two other doctors who did not wish to be named (Orthopaedics and General Surgery). 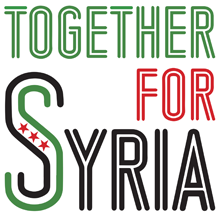 Rethink Rebuild Society has established itself as a non-profit organisation that acts as an umbrella for the British Syrian community, and endeavours to clarify the Syrian cause to its audience in the UK and the wider public. On 19 September 2016, a UN inter agency aid convoy was attacked in Big Orem, Syria. Twenty aid workers were killed and the UN convoy was destroyed. The Washington Post reported that US radar had tracked two SU-24 bombers in the area flying from Russia’s Khmeimim air base. The radar data was not released to the public. When the Assad regime used chemical weapons to bomb the town of Khan Sheikhoun on 4 April 2017, the US did release tracking data. Radar data showed the bomber had flown from Assad’s al Shayrat air base. Both Conservative and Labour MPs have called for the UK to publish radar data on attacks against civilians. The UK has the capacity to track military aircraft across Syria. The Royal Navy’s Type 45 Destroyers use S1850M long range radar, able to track up to 1,000 air targets at a range of around 400 km. An RAF E-3D Sentry’s radar can scan distances of over 300 nautical miles. It can detect low-flying aircraft within 215 nmls (400 km). See our single page leaflet explaining how the UK can track aircraft committing war crimes. 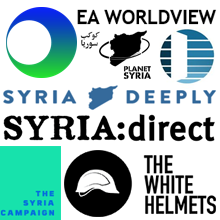 Read our proposals to protect civilians in Syria. 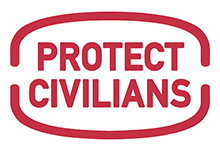 Ask your local candidates to support policies to protect civilians.